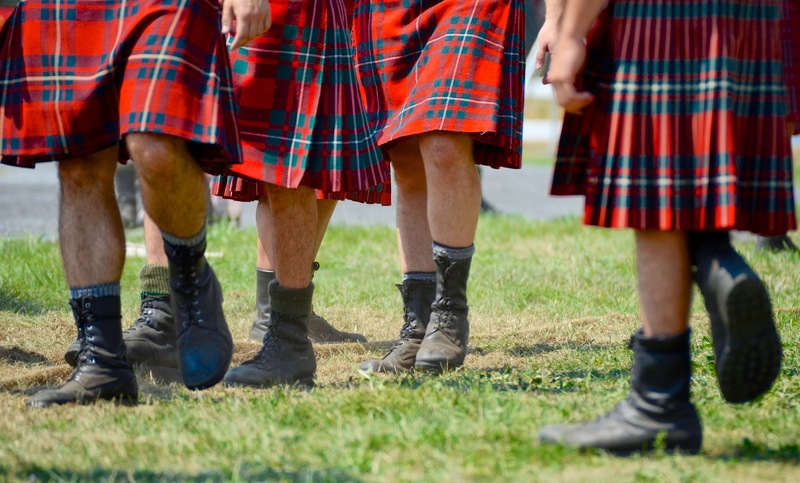 Second Career Search: Why is a Polish Person Wearing A Kilt? Why is a Polish Person Wearing A Kilt? During our recent vacatin in Scotland, we happened on a restaurant in the Highlands with a nice young man in a Kilt working as the Maitre D. When we asked for a table for 2, he replied in English with a strong Polish accent. Why is a Polish person in a kilt working in a rural Scottish restaurant? Well it turns out that a lof of Europeans including Poles have immigrated to the UK. This should cause massive unemployment, but it has not, why? A study by the Conference Board in the US concludes that western economies like the UK and the USA will soon have a labor shortage due to the retirement of the Baby Boom generation (like me) and not enough new people entering the work force. We will rapidly go from high unemployment to a shortage of workers, as described in this Bloomberg audio interview. 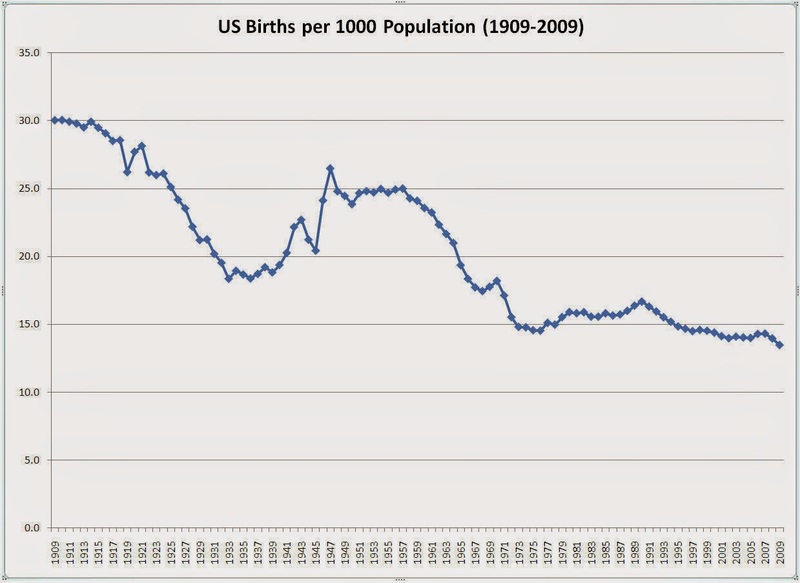 The Great Recession delayed this shortage, but the graph below shows the boom in the late 50's, and the fall in birth rates afterwards. Also, for those who think that the falling worker trend will be offset by automation, sorry. The rate of productivity improvement in the US is well below the rate of decline of the working population. Some countries with limited immigration, like Japan and Russia, will suffer this problem sooner and to a greater degree than countries that encourage immigration, like Canada. Because they are scotish, polish people have british families or british families have polish families...poland and Uk are familiarized for thousands of years...this is not new. What is a Big Factor in Early Retirement?